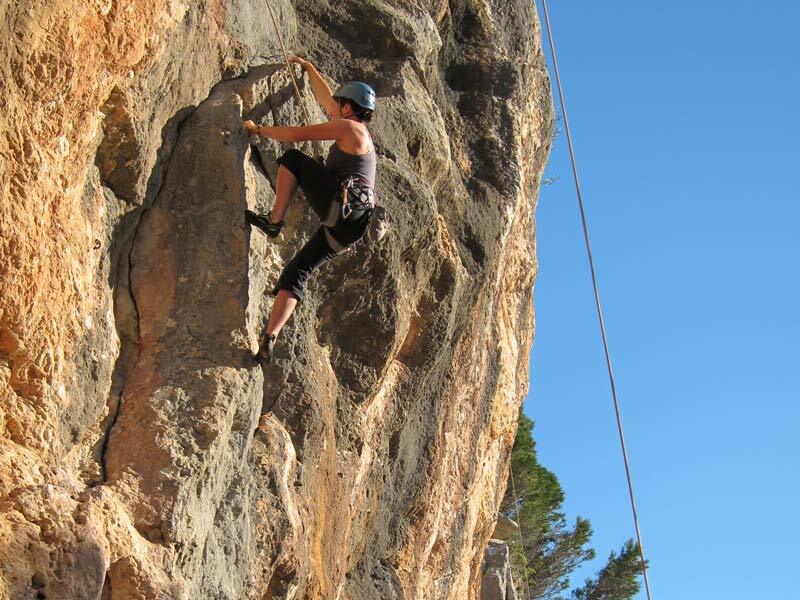 Rock and Ride – Mallorca We provide outstanding outdoor events and activities for corporate clients and private groups. Our experienced team will work with you to design and plan your event or activity. 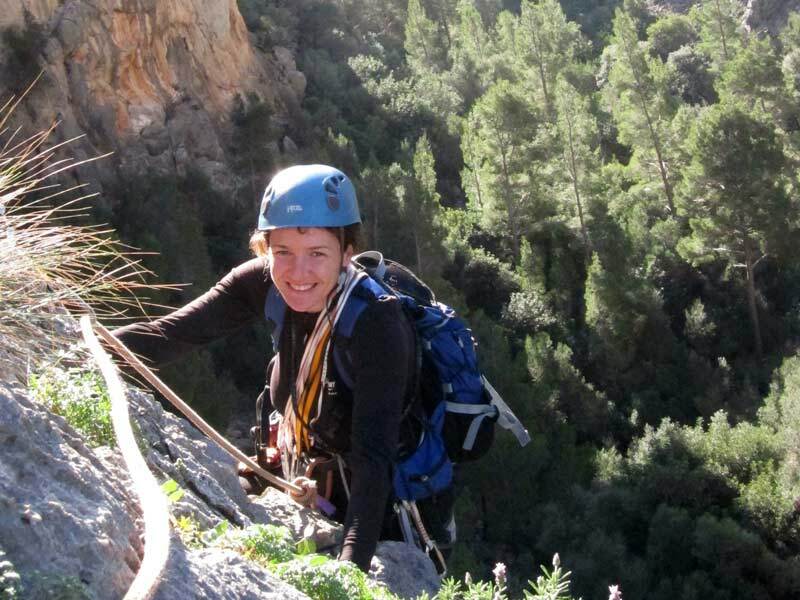 Our aim is to provide an experience that is fun, memorable and action-packed. We believe that the key to the success of these events is to provide a positive shared experience for everybody. Sailing: We can organise sailing trips on two 50 ft. yachts. 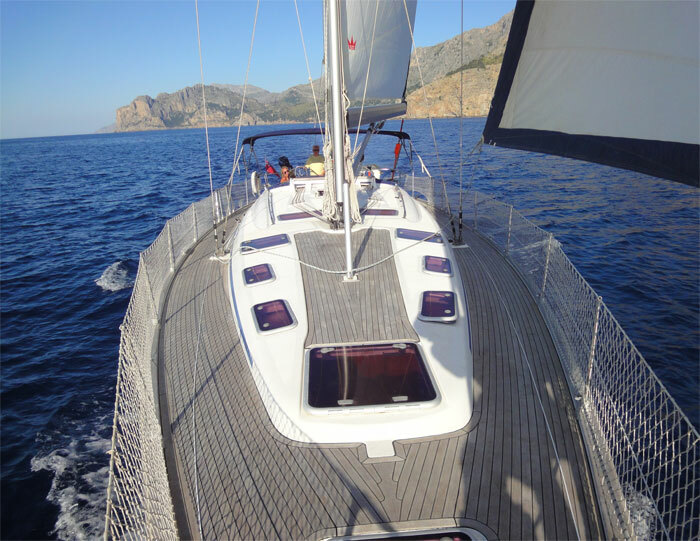 Each yacht holds 11 people plus skipper and departs from the Port of Soller. The price is €700+IVA 21% per boat for half a day (3-4 hours) and €1000+IVA 21% per boat for a full day. The prices include complimentary cold alcoholic and non-alcoholic drinks as well as snorkelling equipment. Lunch can be arranged at a very nice remote restaurant only reachable by boat. Lunch is not included in the price. 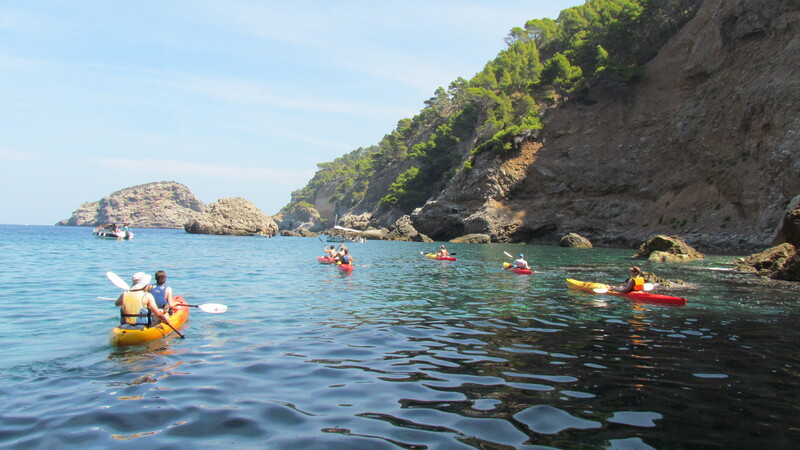 Sea Kayak and Snorkelling trip: We can organise sea kayak and snorkelling trips along the impressive Tramuntana coastal mountain range. Typical trip is 3-6 hours visiting sea caves, snorkelling with an island picnic For safety reasons a rescue boat is always in attendance with large groups. 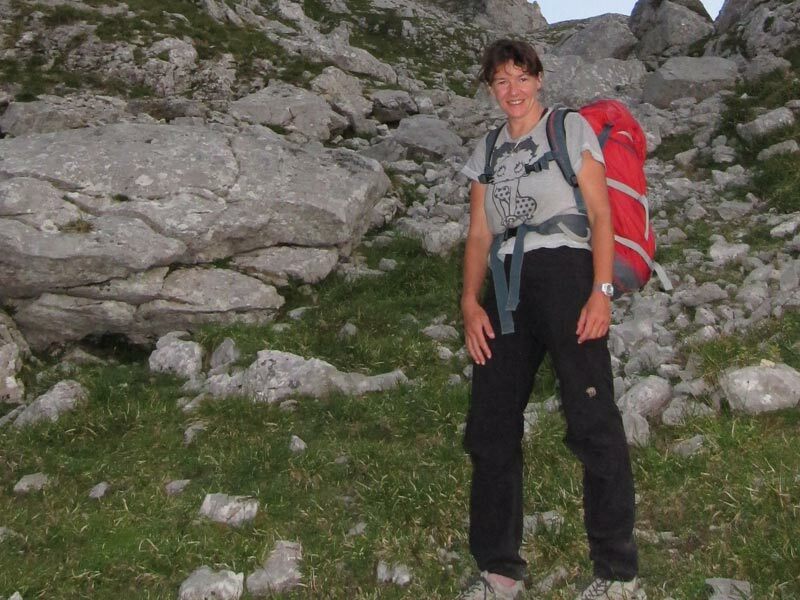 All guides are qualified, you are in safe hands. 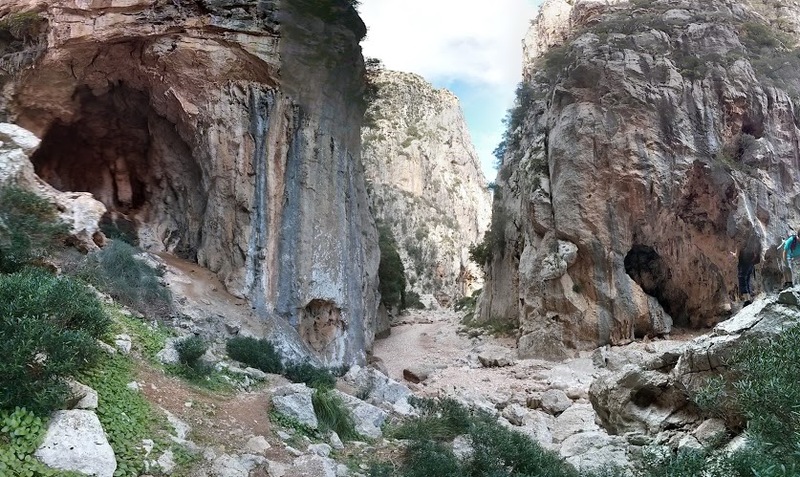 Mountain Biking: Mallorca has some great mountain biking suitable for all levels of experience and fitness. 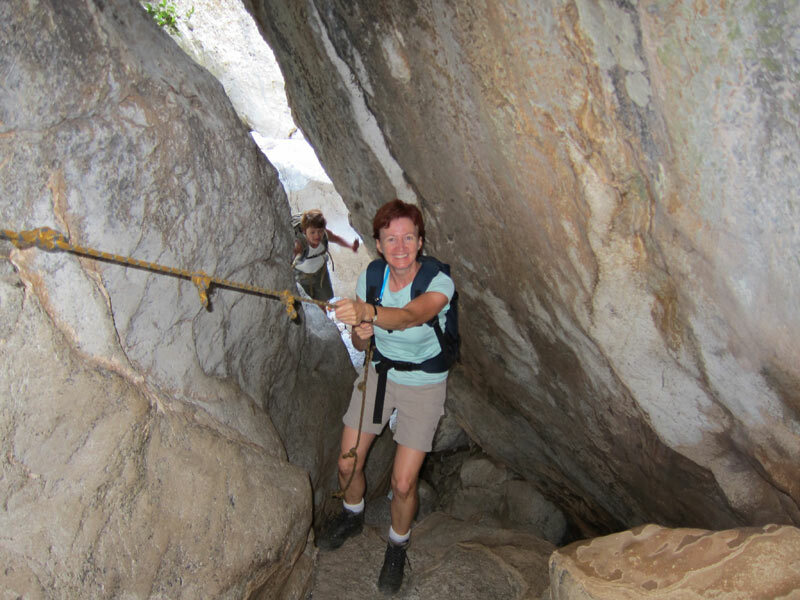 Trips can be varied from easy mostly downhill on quiet tracks or challenging technical with lots of ascent. All groups are accompanied with local bike guides. Power Boating Experience the thrill of power boating. Groups of up to 22 can be accommodated in three power boats with trips along the coast with stops for snorkelling and swimming in seas caves. Lunch can be arranged at a very nice remote restaurant only reachable by boat. Lunch is not included in the price. 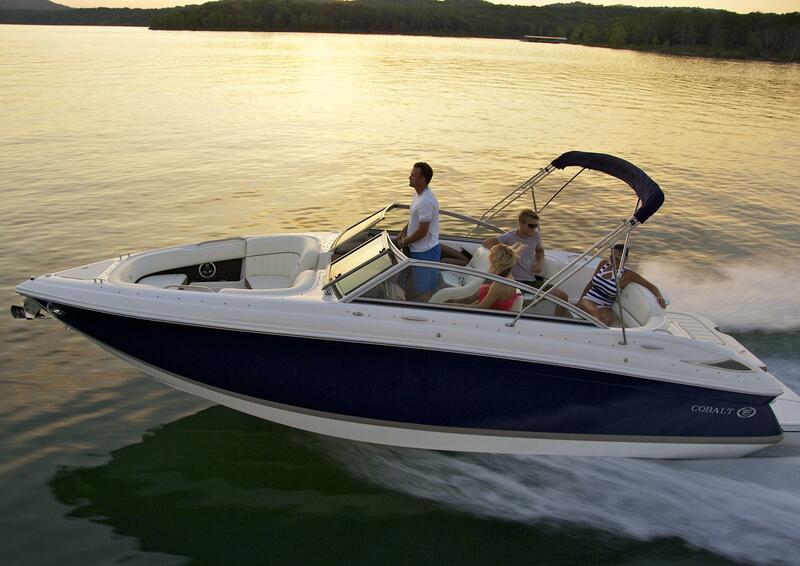 We also have several small power boats that can be rented without a licence. 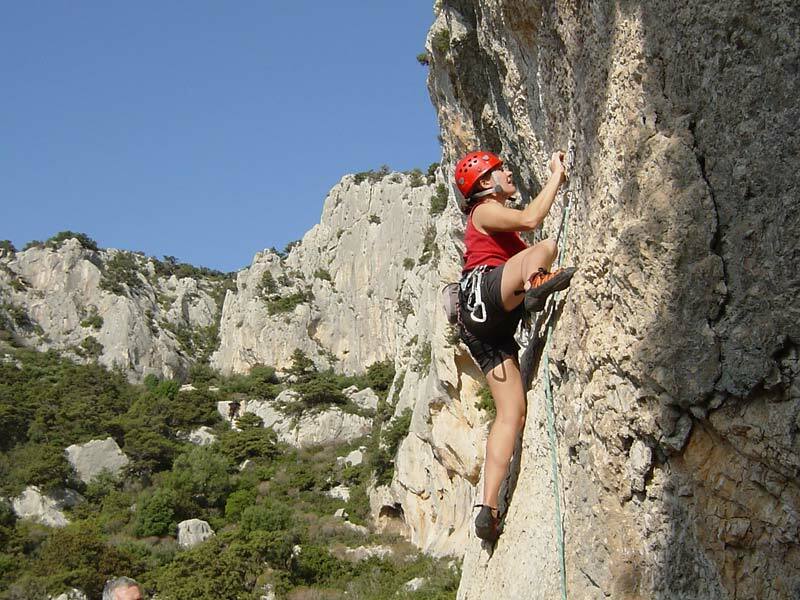 Rock climbing and Abseiling We often take mixed groups climbing and abseiling and find that it is one of our more popular activities. It’s an excellent team activity. 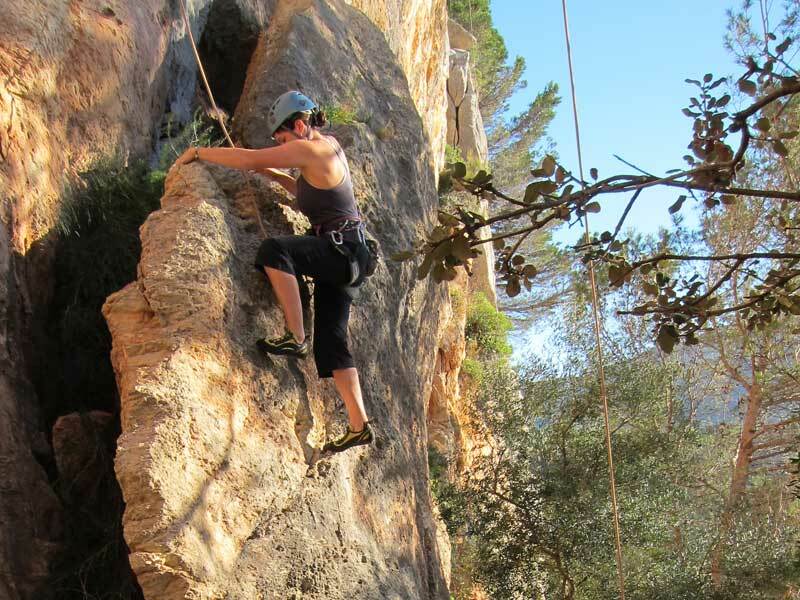 This is due to the quality of climbing in Mallorca, how easy it is for everyone in the group to be involved and how surprised people are at what they are able to achieve. 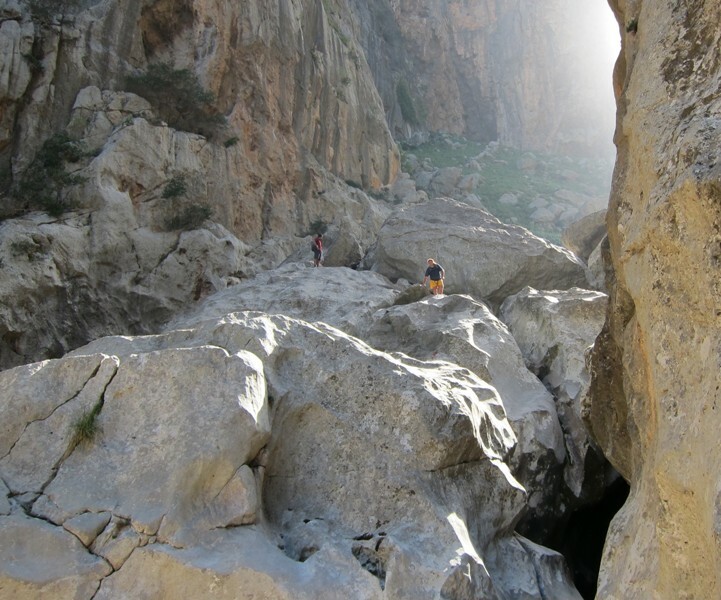 Gorge Walking : The Torrent de Pareis: The Torrent de Pareis is the second largest gorge walk in Europe and is definitely the most impressive. 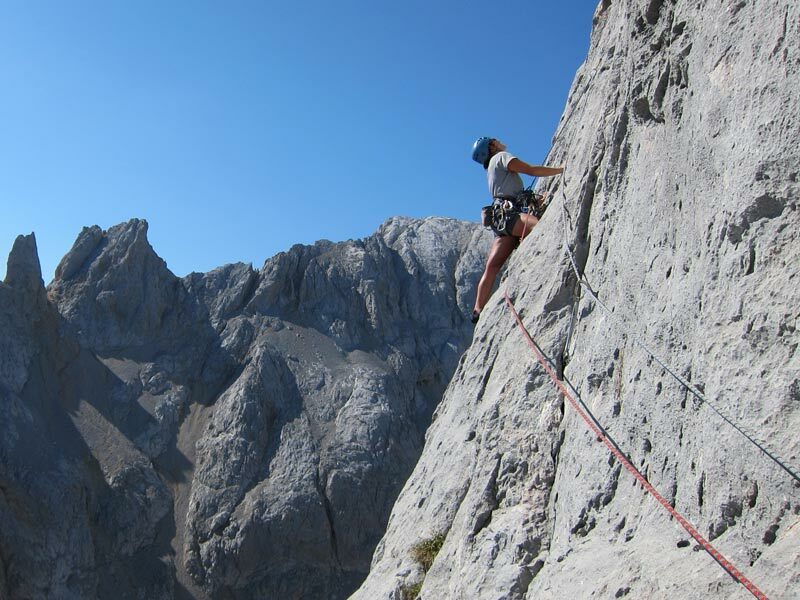 It is more of a scramble than a walk with a rope being used in several places. It is a truly memorable and challenging day out. For more information click here. 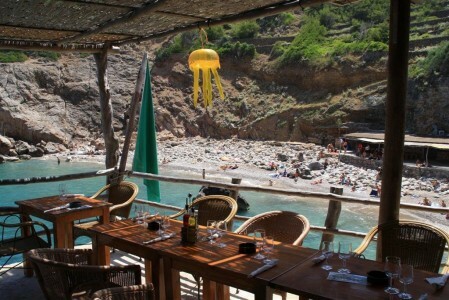 Coastal Walk: A spectacular coastal walk, finishing at beautiful Cala with a rocky beach suitable for Snorkelling. There is an excellent Restaurant highly recommended for lunch.